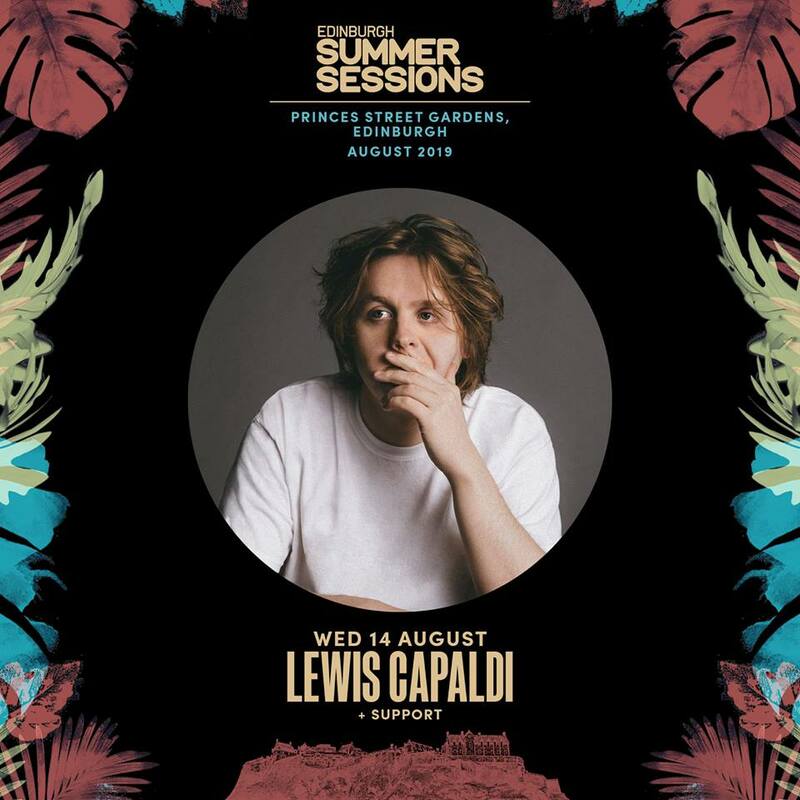 Lewis Capaldi has been announced as the latest headliner Edinburgh Summer Sessions 2019, topping the bill at Princes Street Gardens on Tuesday 13th and Wednesday 14th August. The Scottish singer-songwriter will be bringing hits such as 'Someone You Loved', 'Tough' and 'Grace' to the city in what will no doubt be a special performance for the singer in this home country. Tickets to Lewis Capaldi's headline shows are now on sale here.